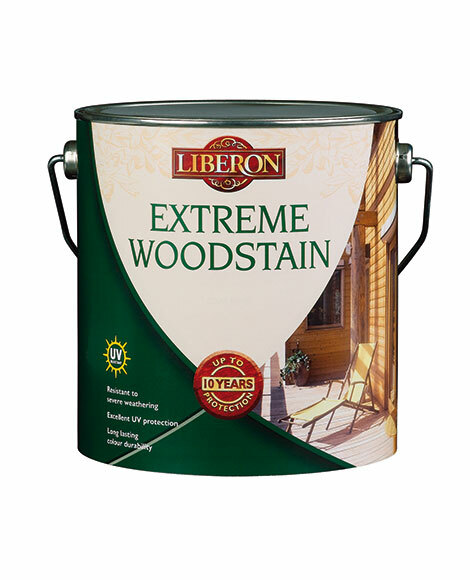 Extreme Woodstain is a highly durable woodstain, with added UV protection, that is specially developed to protect exterior wood against severe weathering and prolonged exposure to sunlight. 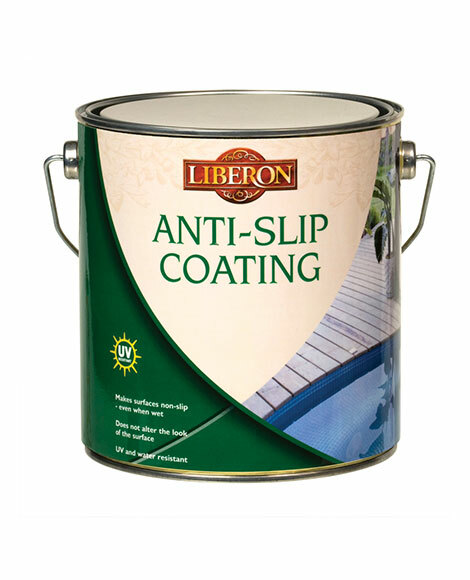 Guaranteed for up to 10 years’ protection, it provides long-lasting colour durability, and is ideal for use on heavily exposed exterior timber such as cladding, gates, window frames, doors and fences. When treating bare wood, brush and remove all traces of dust. 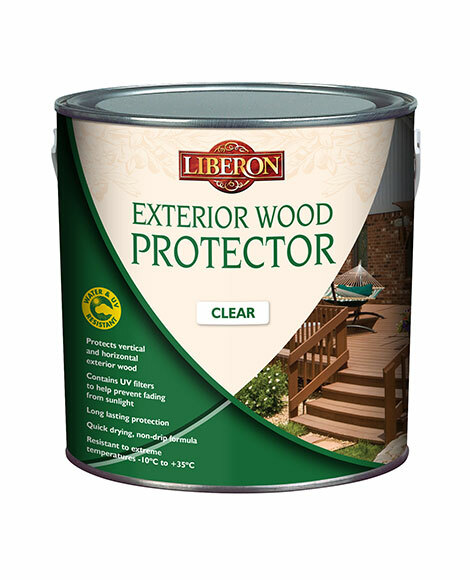 For greater protection timber may be treated with an exterior wood preserver before applying Extreme Woodstain. When treating previously stained wood, brush the timber to remove any flaking pieces, and sand to a smooth surface and remove all dust. When treating varnished or painted wood, strip the timber with a general wood stripper. Neutralise in accordance with wood stripper manufacturer’s instructions, then rinse with water and allow to dry for 24 hours. Sand and remove all dust. When treating oily wood, degrease before applying Extreme Woodstain. Stir well before use. Apply a minimum of two coats of Extreme Woodstain with a brush, spray (10% dilution with water) or a roller (specially designed for woodstains). On new or heavily exposed timber we recommend applying a third coat when using a light coloured stain. Ideal conditions for application are between 12° and 25°C on wood that is not too hot in order to avoid drying marks.